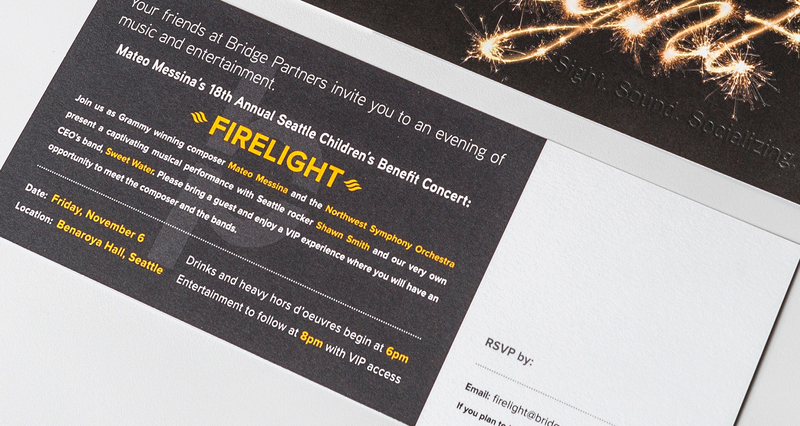 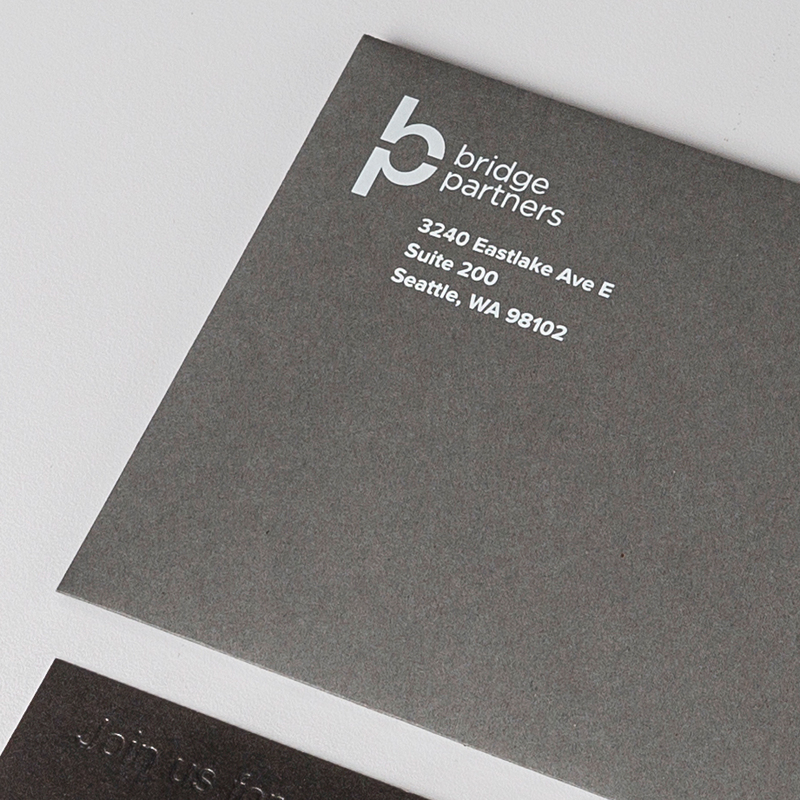 To make sure their sponsored Seattle Children's Benefit concert invitation didn't end up in the recycling bin, Bridge Partners needed something that really sparkled. 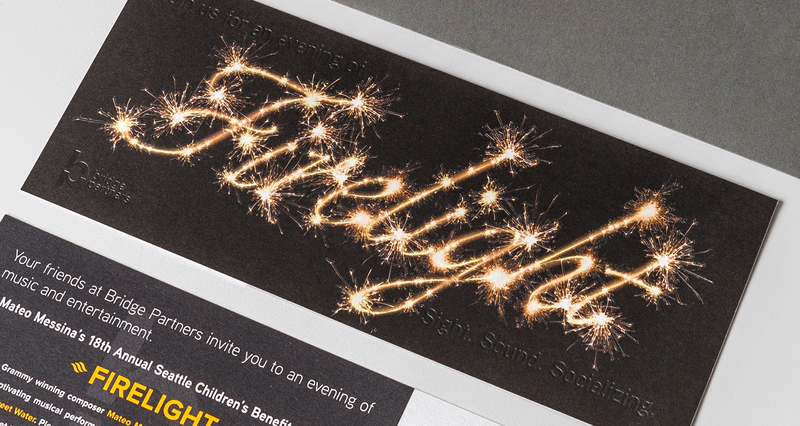 Dubbed "Firelight", the event called for a special solution: a custom-designed, eye-catching sparkler font. 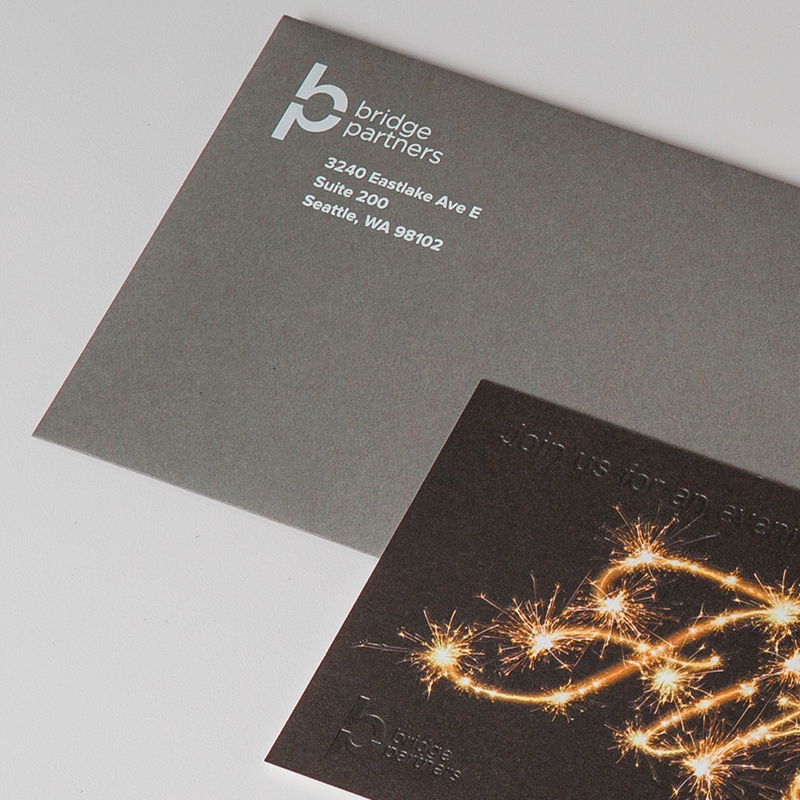 Adding a reflective clear foil treatment lent the final effect an appropriate sizzle.